MORE THAN 11 YEARS TEACHING EXPERIENCE IN GOVERNMENT SECTOR AS AN ASSISTANT PROFESSOR. 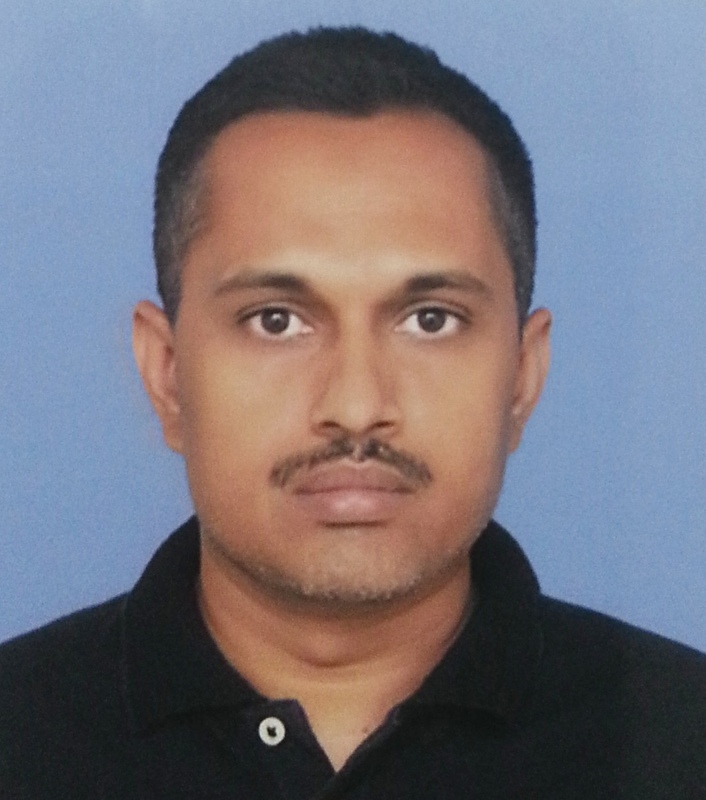 ABOUT 2 YEARS TEACHING EXPERIENCE AT N.M.GOPANI PLOYTECHNIC AS A LECTURER. 1.5 YEARS EXPERIENCE AS A TRAINEE ENGINEER AT SHAH ALLOYS LTD.
USED IN WALL TILES & MANUFACTURING PROCESSESIN CERAMIC INDUSTRIES"